Before I go and tell you why you should give due consideration to hypnotherapy for smoking cessation, let me ask you something: What is the worst thing about smoking? That it kills you? Well, yes that’s one thing. But it also has the potential to kill even the ones around you. So the worst part about it is that even if you are not a smoker, you can still die of smoking because people close to you smoke. This is why a lot of smokers do take the much needed step to call it quits, and a lot among them benefit from hypnotherapy. And, you would absolutely want to do it when you know that on an average 1300 Americans die because of passive smoking every day. But, the fact that hypnotherapy for smoking cessation has been coming up as a much preferred medium does make the situation hopeful. And why is that? This kind of therapy basically works on the subconscious as well as the unconscious. Any other way that you may want to try out for quitting smoking usually involves either working with your conscious mind, or simply with administering medication. Hypnotherapy works on opening up the layers of the psyche and changing mind patterns. When the subject undergoes this therapy, certain suggestions are made to the subconscious, the subject is more receptive to it since no excuses and judgments are involved. For those who know bit of psychoanalysis, do realize that smoking could sometimes be more of an oral fixation than an addiction. So, hypnotherapy can be effective in making suggestions in weaning you by changing the perceptions in your mind. Yes, your cravings will reduce naturally. Well, if you think that nicotine gums and patches help in bringing down cravings for a smoke, you need to study some basic science. These things only provide lower nicotine level to the body. So these are just replacements. You must expect lots of failed attempts before you succeed. 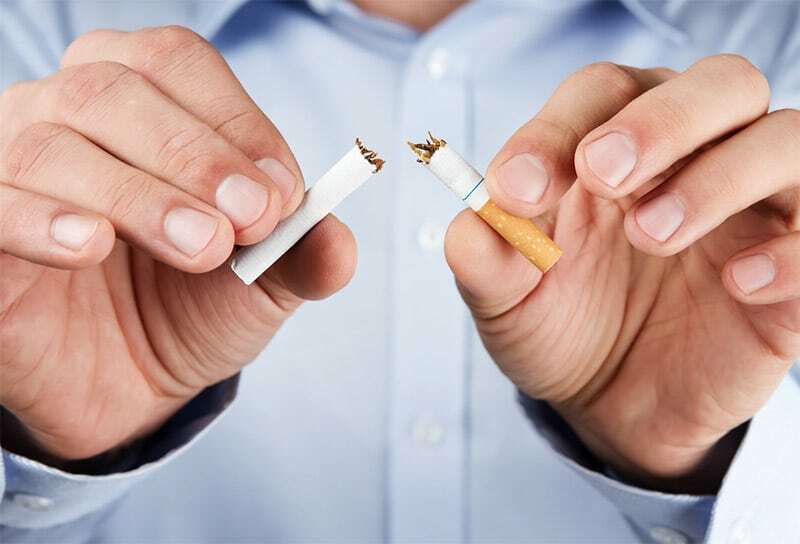 The way hypnotherapy for smoking cessation works actually makes sure to eliminate the cause of smoking in the mind itself. The body then, doesn’t end up needing that level of nicotine. First thing, if you think of money, smoking is the first thing you must quit. Cigarettes and cigars add immensely to you expenses. But well, if you still thinking how much money you can save by choosing some other therapy, here is what you should know. Whether you choose medication or the cold turkey method with nicotine patches and gums, there is not much money you can save. Hypnotherapy for smoking cessations doesn’t cost a fortune, in the first place. 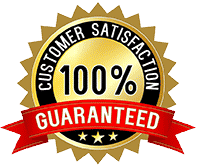 What makes it even more economical and sturdy is that as time progresses you need fewer sessions and you can also aid yourself with self-hypnosis. Doesn’t that make so much sense now? 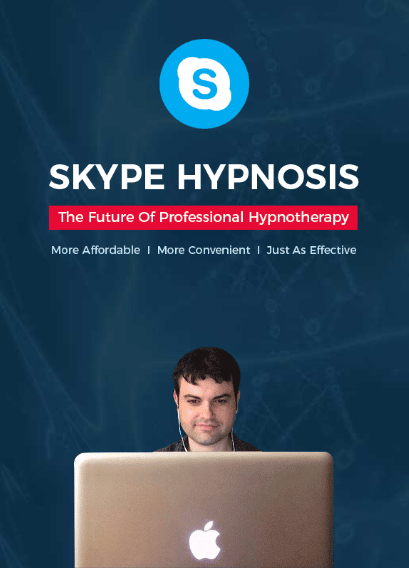 Well, in case you need to need to find out more about quitting smoking through hypnosis, feel free to contact me, Marco Auciello and discover effective results.